Prime Minister Tony Abbott has held up the ACT's light rail project as an example of how public transport should be funded through the Federal Government's asset recycling program. The ACT was the first jurisdiction to have signed off on the program to allow the privatisation of government-owned assets, in exchange for extra infrastructure funding from the Federal Government. 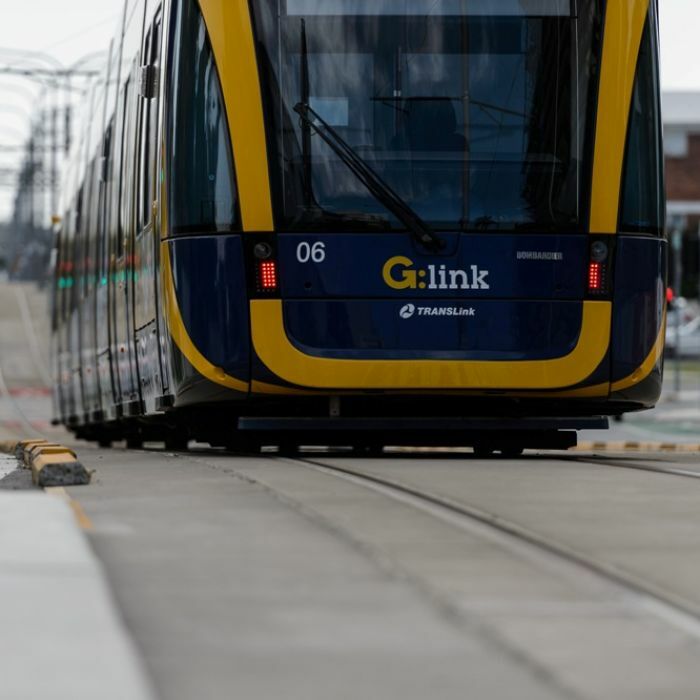 The ACT Government will sell off $400 million worth of assets in exchange for a $60 million funding boost from the Federal Government for the light rail project. Canberra's betting agency ACTTAB was previously sold for $105 million under the scheme, with the selling of Government buildings and public housing blocks also being considered by the ACT Government. During a visit to the Gold Coast this morning, Mr Abbott was asked whether the Commonwealth would help fund the next stage of the Gold Coast light rail project. In response, Mr Abbott drew attention to the Capital Metro project, saying that urban public transport was primarily a responsibility of state and local governments. "There is a very clear and obvious way the State Government can secure a Commonwealth contribution if it wishes," he said. "They [the Gold Coast] can do what the ACT Labor Government did, which was to sell off some assets, to trigger asset recycling... Commonwealth money is being provided towards a light rail system system in the ACT." In April, the Prime Minister issued a thinly veiled rebuke to the Canberra Liberals, after ACT Opposition MLA Alistair Coe threatened to tear up Canberra's light rail contract if the Liberals won the 2016 election. Mr Coe's comments were made after the Victorian Government announced that it would pay more than $300 million to cancel existing contracts for Melbourne's East West Link. In response Mr Abbott said the "contract should be honoured" by the Liberals if they come into power.